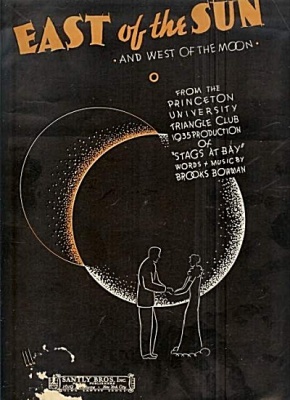 Brooks Bowman wrote “East of the Sun” while a student at Princeton University for a student musical production called Stags at Bay, produced by the Princeton Triangle Club. 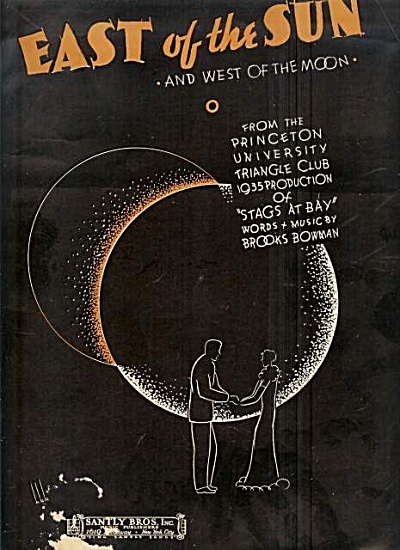 The song had great reception and was noted by Princeton alumnus F. Scott Fitzgerald. After his graduation from college in 1936, he worked briefly in Hollywood for the film industry, but decided to return to the East Coast. He was about to start a contract with a New York music publisher when he was killed in an automobile accident in 1937. We’ll build a dream house of love, dear. “East of the Sun” was recorded in June 1992 and was released that year on Perfectly Frank. It was arranged by Ralph Sharon.